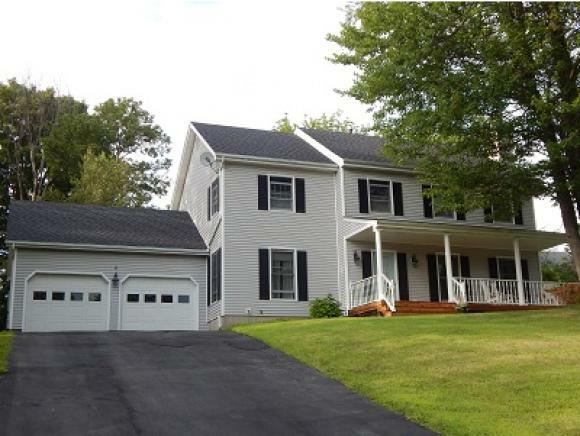 Williston, Sunday November 8th, 1-3 P.M.
For more information or to make an appointment to see this property call Robbi Handy Holmes at 802-951-2128! Directions: Rte 2 to Southridge stay right home on left after stop sign. Fabulous Four Bedroom Colonial in sought after Southridge Neighborhood with wide front porch has spectacular views. Living room and dining room ideal for entertaining with hardwood floors. Spacious kitchen with breakfast island, stainless steel refrigerator and gas range ideal for cooking. New roof in 2012, central air conditioning, private deck and yard to relax. Walk to community pool, tennis and basketball courts, nearby trails and Williston bike path.